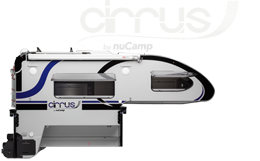 Arkansas RV Show is Arkansas’ largest RV Show and will feature nearly 100,000 square feet of RV exhibits. 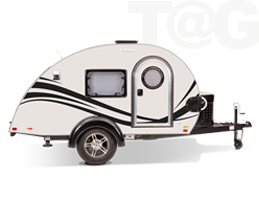 Over 125 recreational vehicles on display…Motor Homes, Travel Trailers, Fifth Wheels, Toy Haulers and Camping Trailers plus exhibits featuring resorts, campgrounds, RV accessories and other items related to the RV industry. Manufacturers will have factory reps on hand to answer any consumer’s questions. 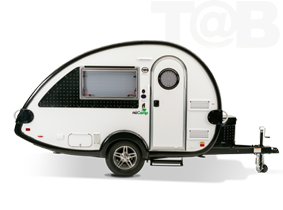 Whether you are an experienced RVer looking to trade up or a first time buyer looking for answers you have the opportunity to shop and compare dozens of dealers at one time…in one place!